Here is another vlog. 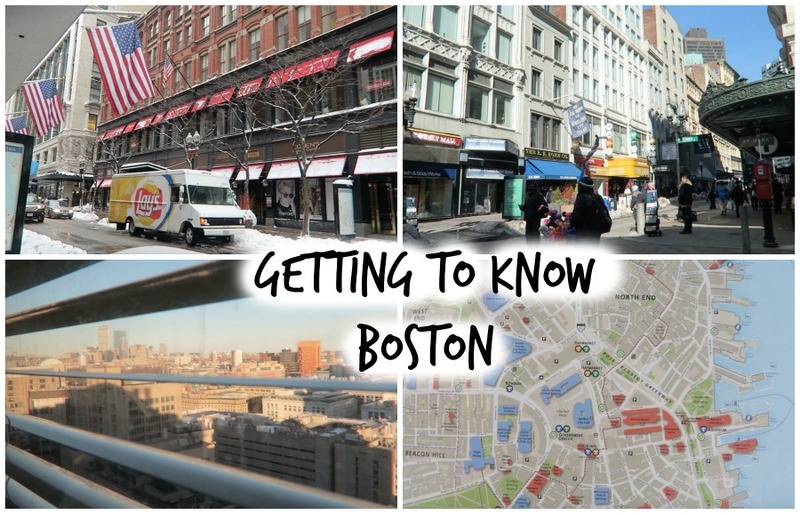 I am exploring Boston city and getting to know it, some part of it. And I am visiting friend at hospital. A friend got better and he already out. It was also snow attack. Subscribe to my youtube channel too.